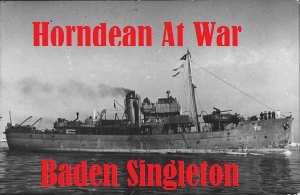 Do you have an even earlier photo of Horndean? If so please can you email me a copy and I will post here. Thank you to Cllr Sara Schillemore for the photo, I believe she took it when she was a bit younger. 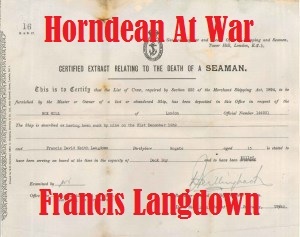 These photos are very interesting and a good record of Horndean in days gone by. Thank you to the people who have sent them in – -and thank you to Guy for collating. 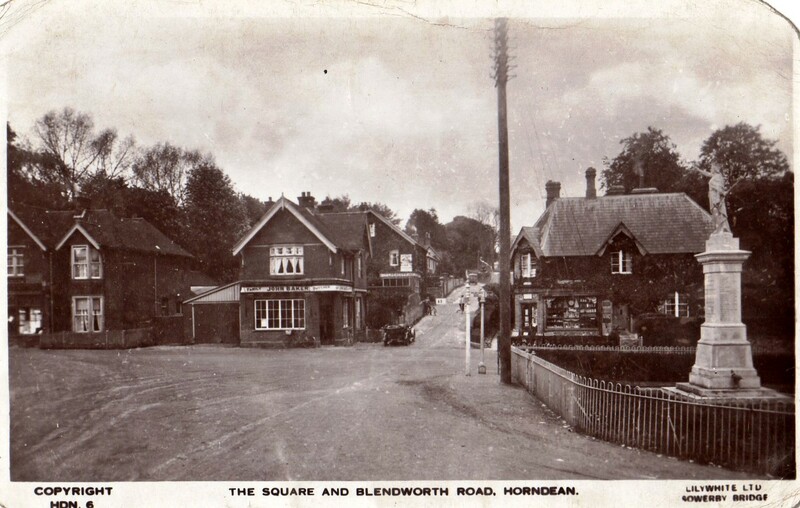 Perhaps we could have a gallery page on the blog where we can collect, and view, old photos of Horndean. Would that be possible, Guy? 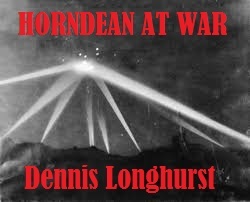 Hi Carolyne, on the right hand side if you click on ‘Old Horndean Photos’ in categories all of the posts with black and white or old photos will come up. I will look to see if I can put on a separate gallery tab to put them on without any text. There are a surprising number of old photos and post cards which is great. Just seen you have done that already, Guy! Excellent!